Need to Find Right Virtual Assistants? Signs you need to find right virtual assistants: You’re drowning in an endless to-do list … you feel overwhelmed all the time … you always feel behind in hitting your goals … you’re stuck spinning your wheels … you’re exhausted and feeling burned out … you wear every hat in your business. If any of those sound like you, then it’s definitely time to hire help! Oh, and by the way, in case you’re not familiar with the term “virtual assistant” it’s just someone you hire who works virtually. So, they can work from their home and you don’t need to dedicate a full office space to bring on more help. 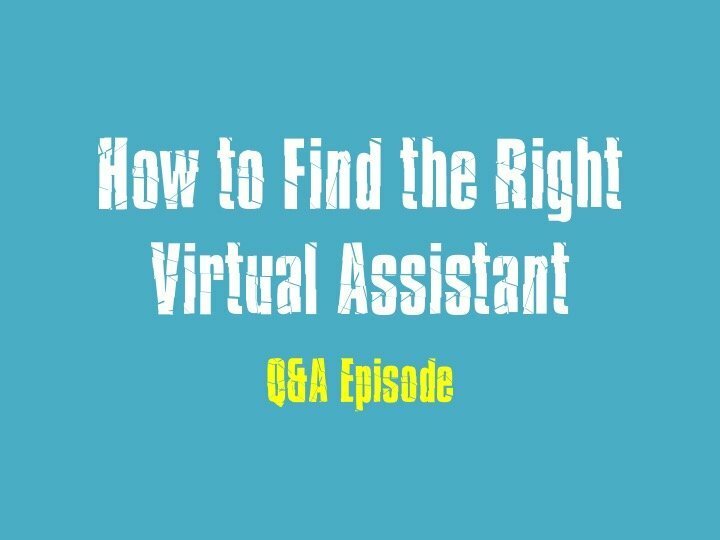 So, this week’s Q&A episode I answer Morgan Robinson’s question about how to find right virtual assistants. 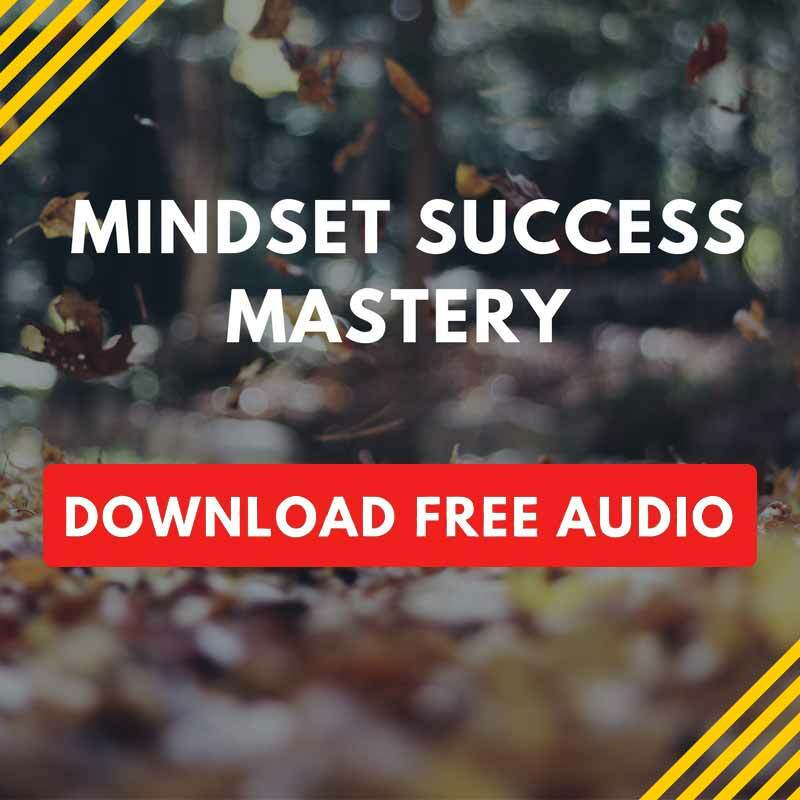 You’ll discover key tips on how to figure out what type of VA you need, best places to find right virtual assistants, my simple process for determining the right and wrong hires and how to set yourself up for success working with a new virtual assistant. NOTE: If you prefer to hire someone to work at your physical location, these same tips actually apply to both scenarios. you know you just can’t do it all by yourselfOk, now let’s dive into this week’s Q&A episode.Grab a pen and paper and get ready to take some notes. Then be sure to share your comments and questions below. I’d love to know your greatest take-aways or specific points you’d like to get more clarity on. QUESTION: Where do you get stuck when hiring a virtual assistant?